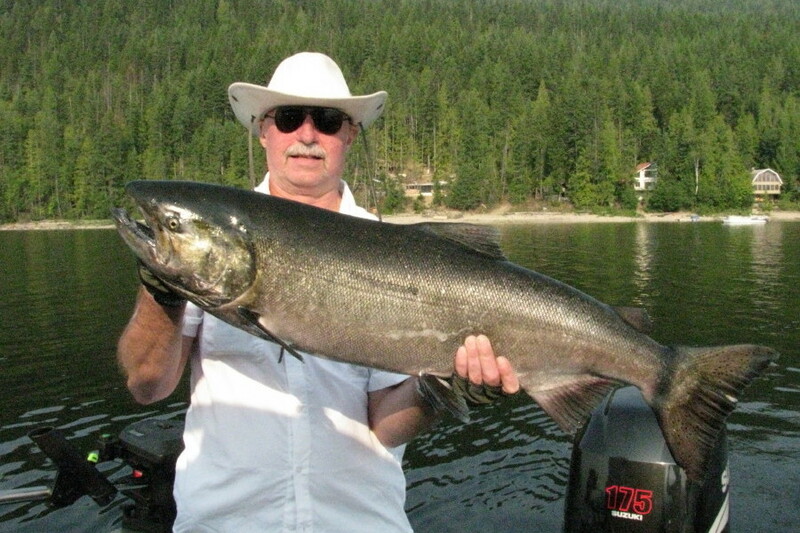 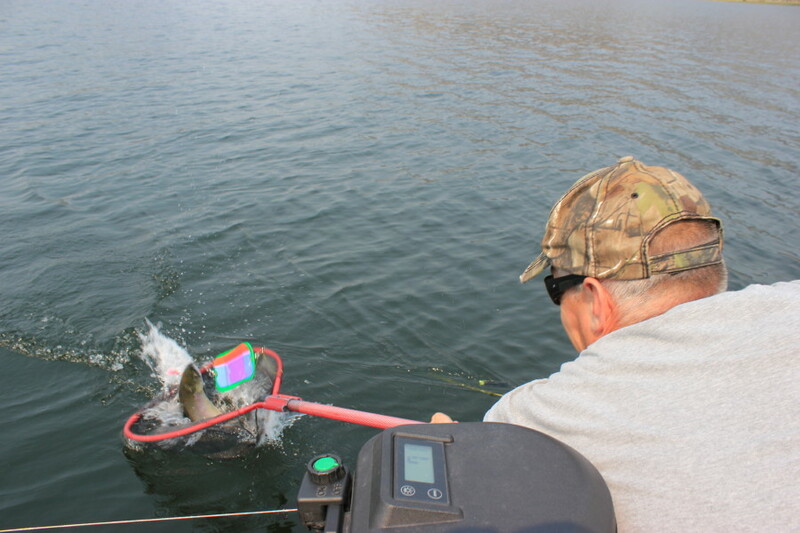 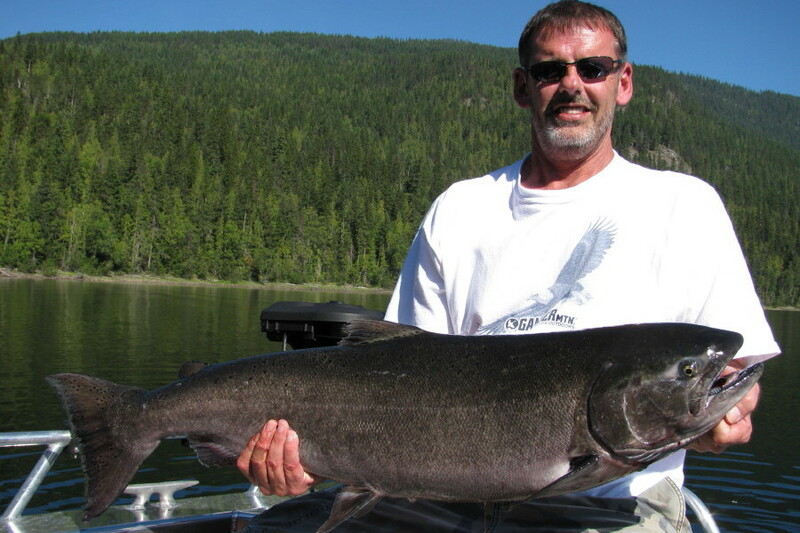 Mabel Lake ‘King’ Salmon, one quick picture and back into the water! 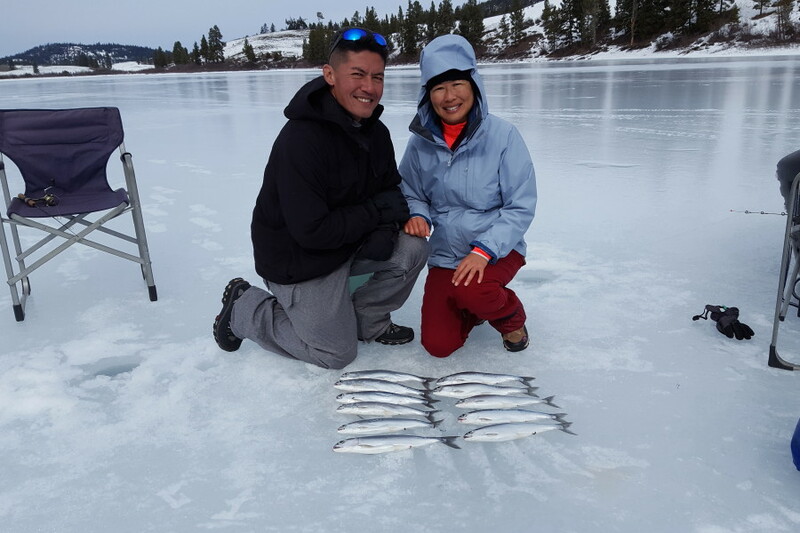 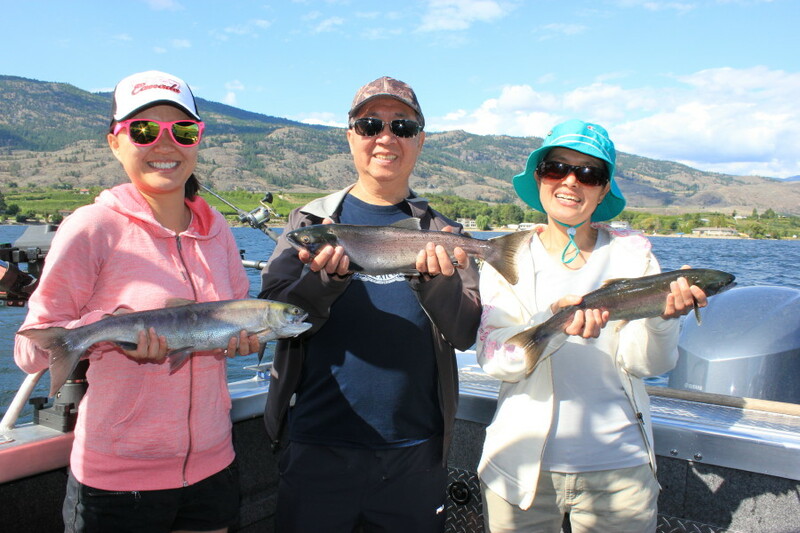 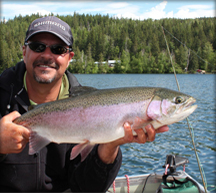 Guests from Maui with their catch of Kokanee. 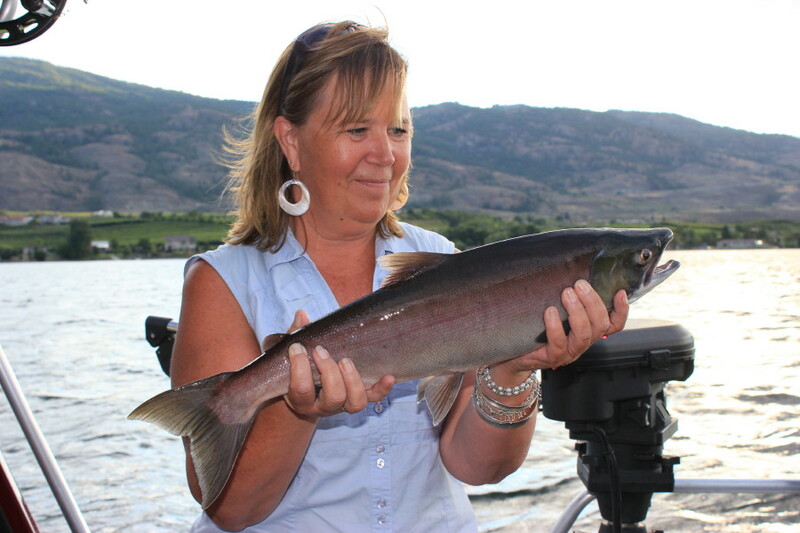 I love Osoyoos Lake Sockeye Salmon! 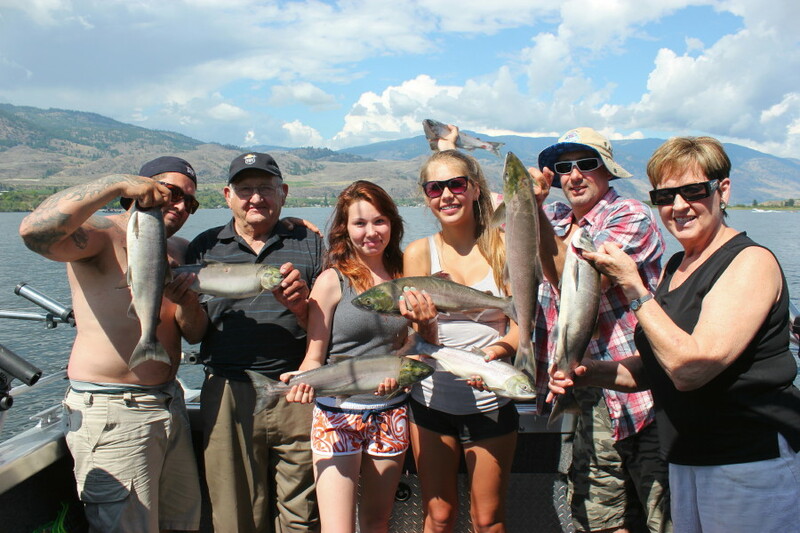 Osoyoos Lake Sockeye, get the smoker ready! 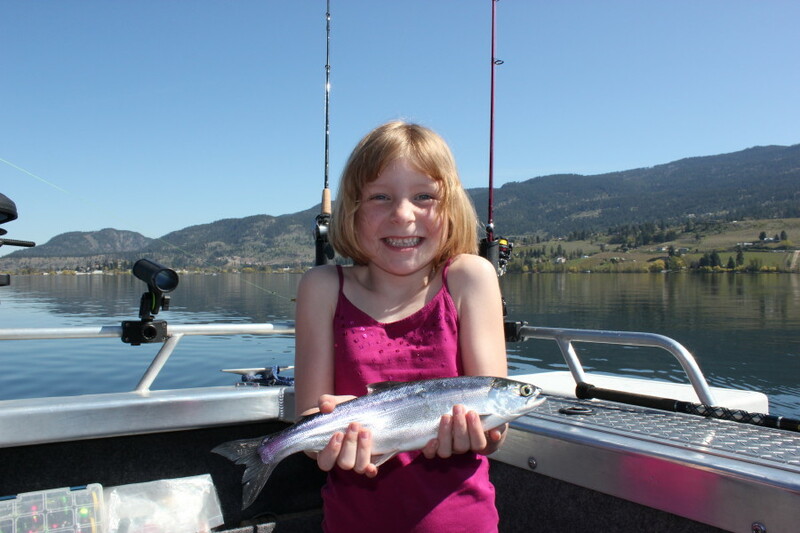 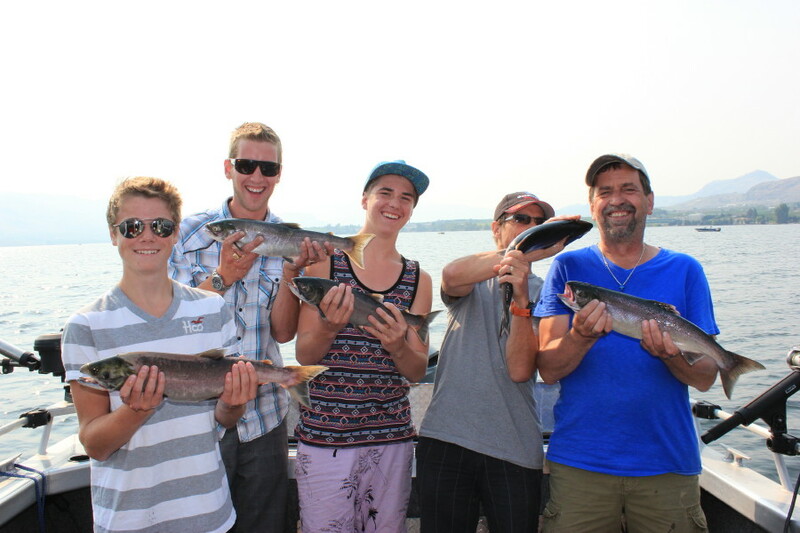 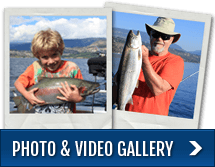 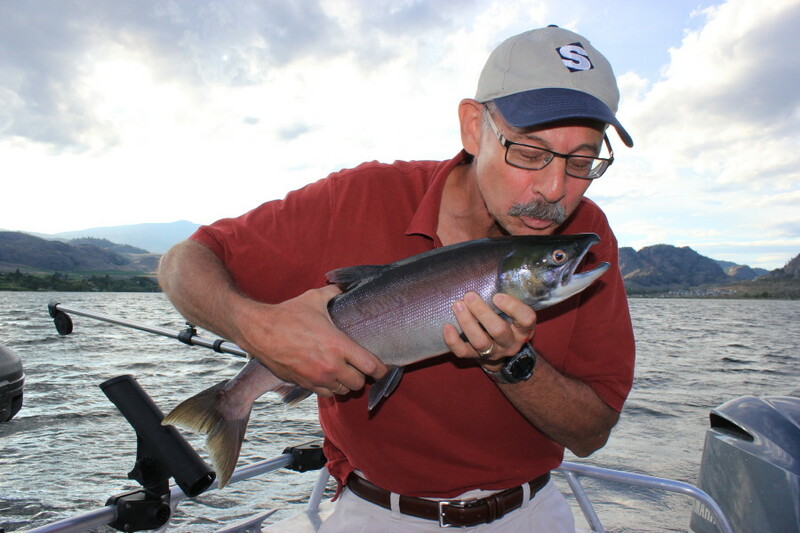 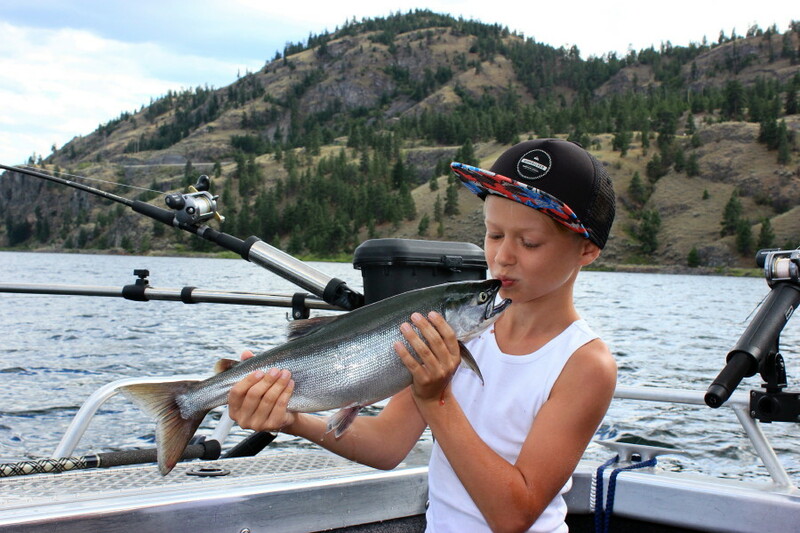 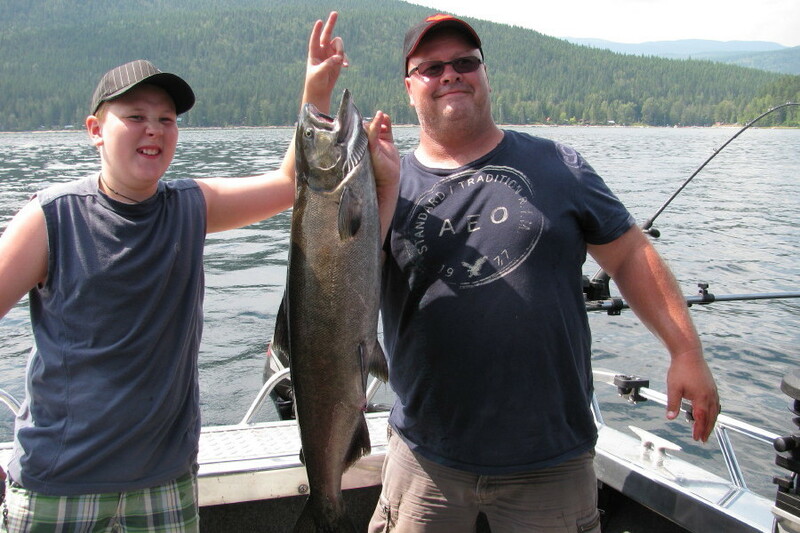 Osoyoos Sockeye…doesn’t get any better!